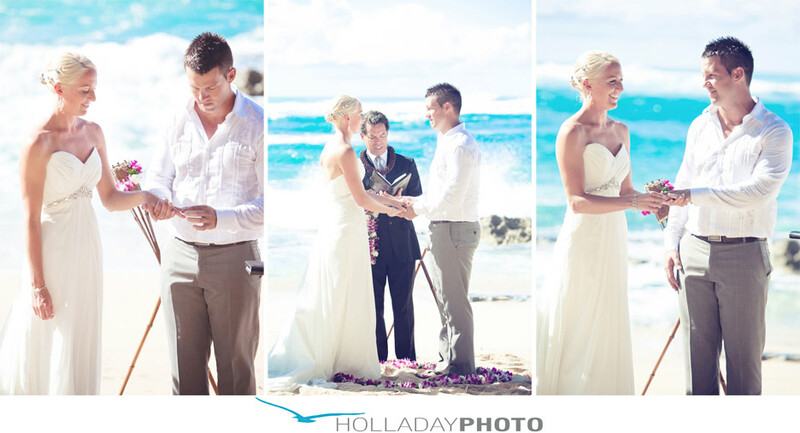 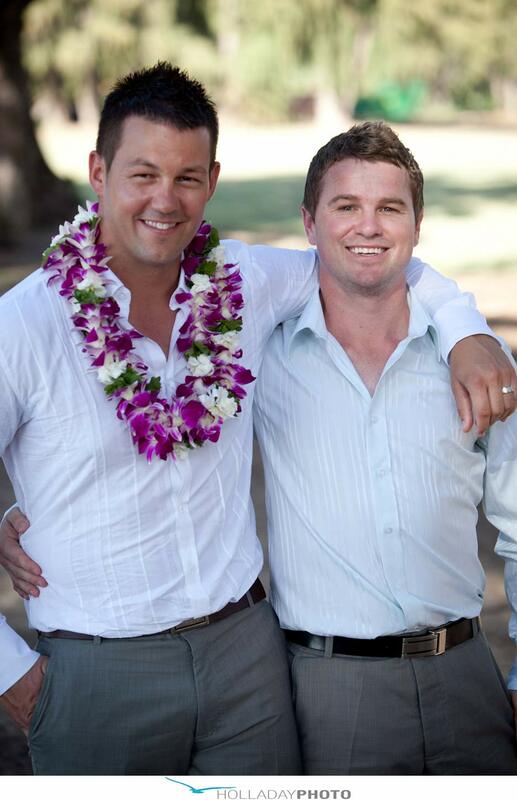 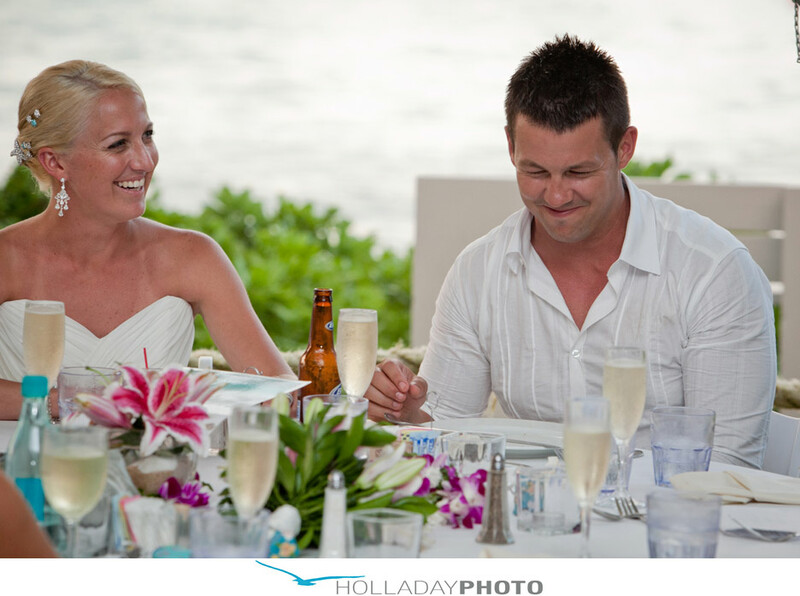 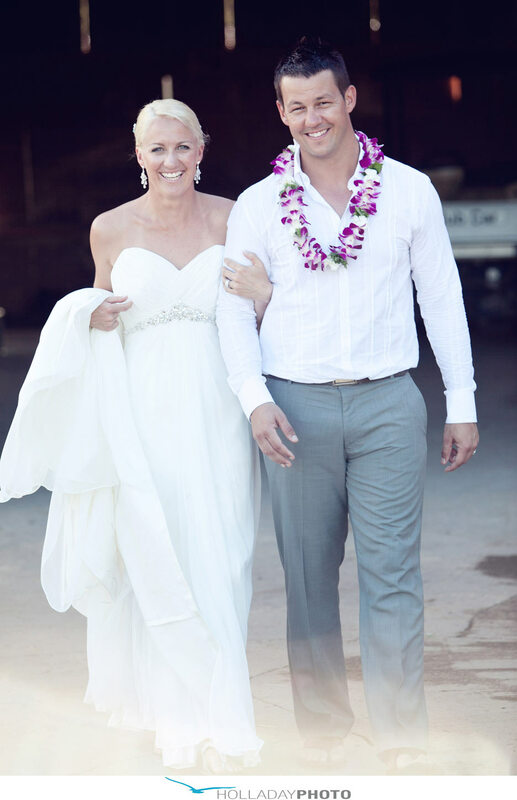 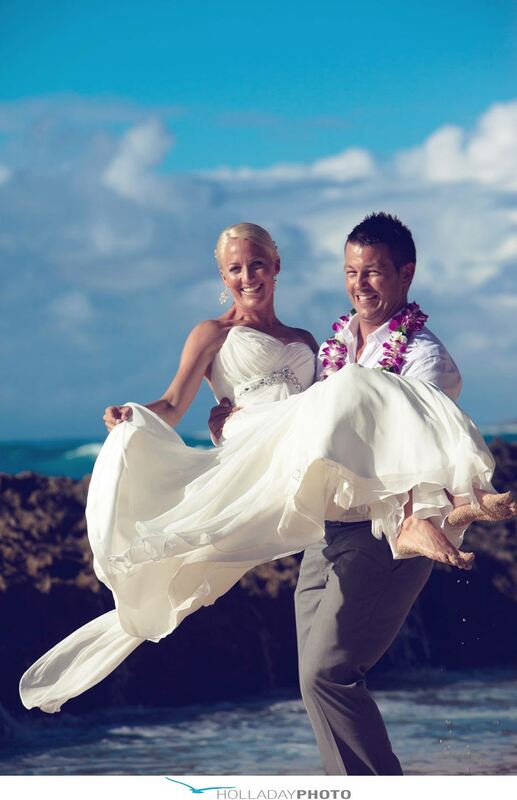 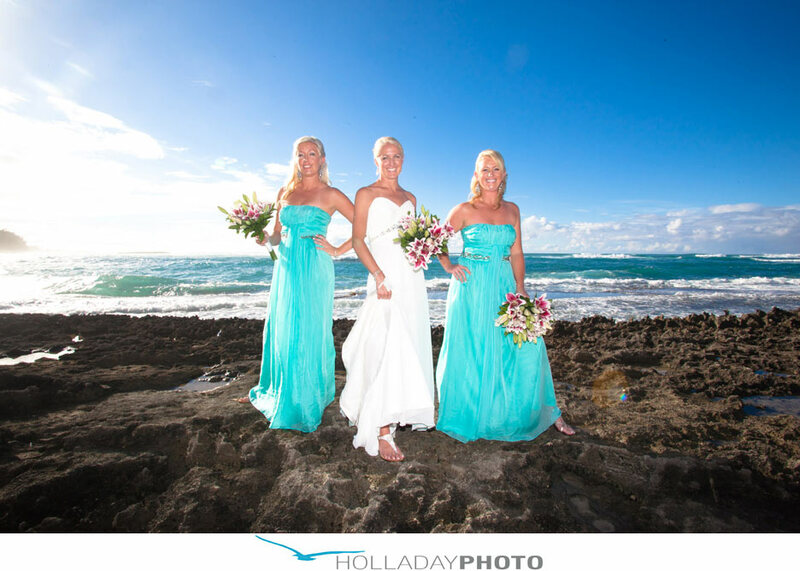 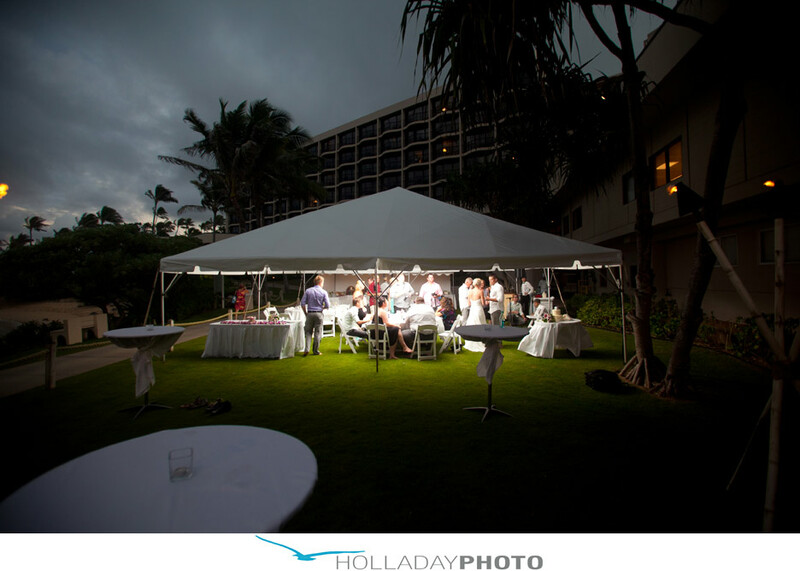 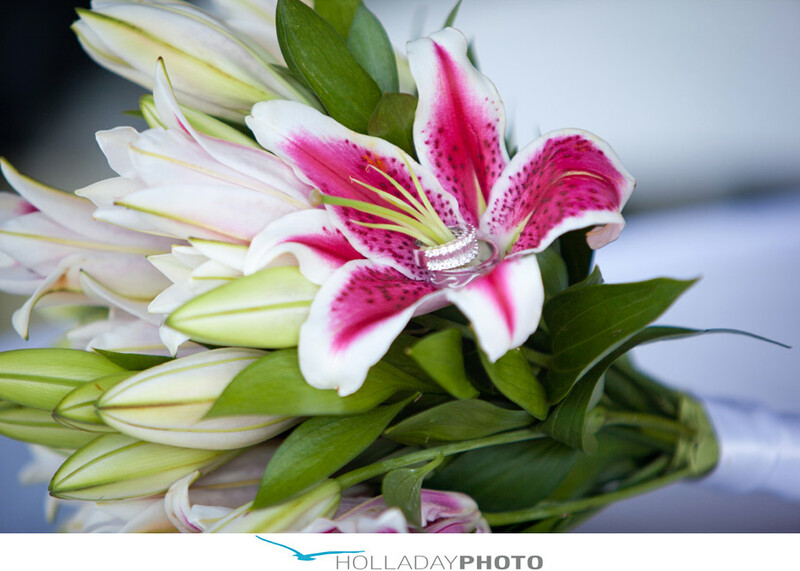 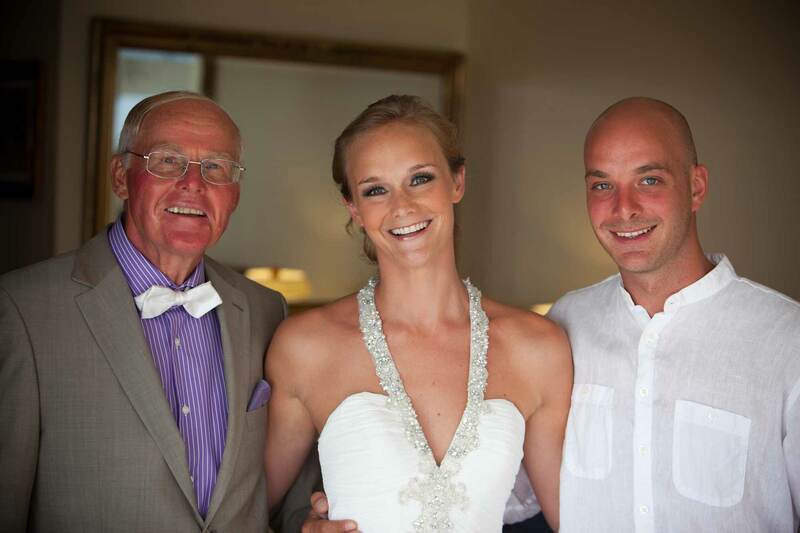 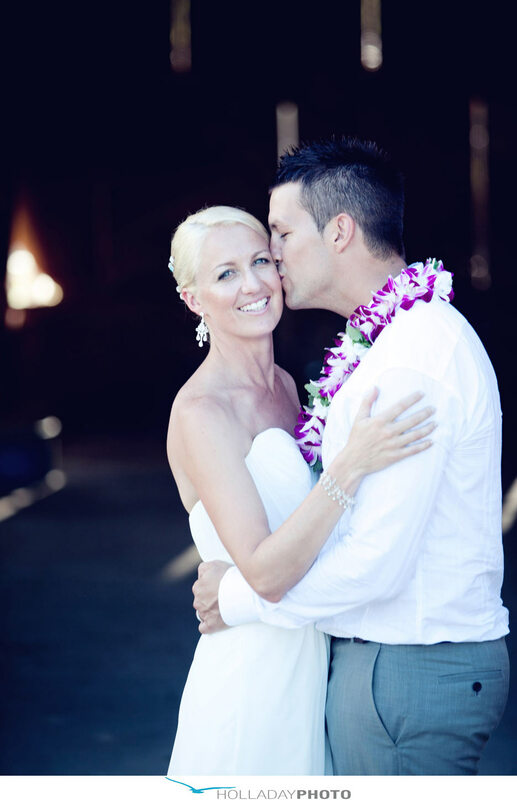 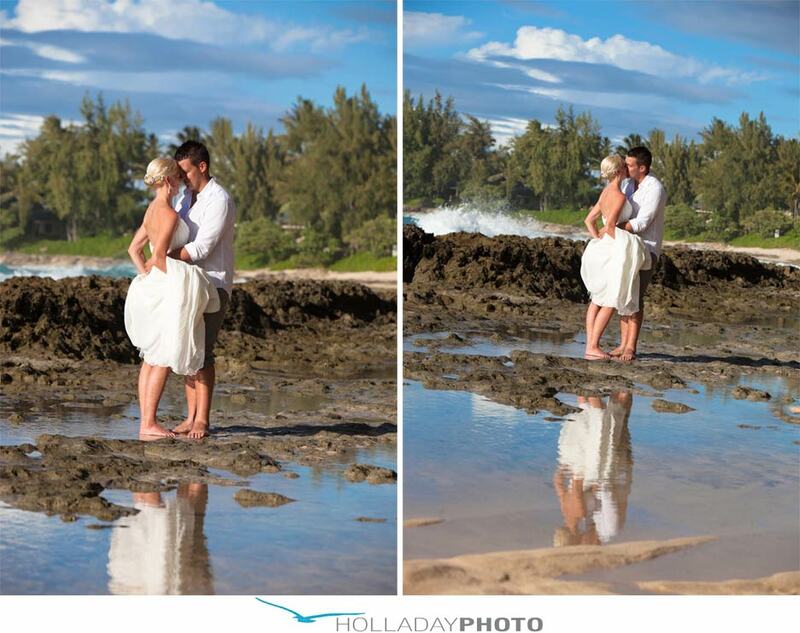 Regan and Craig flew their familys out all the way from Australia for their Hawaii wedding. 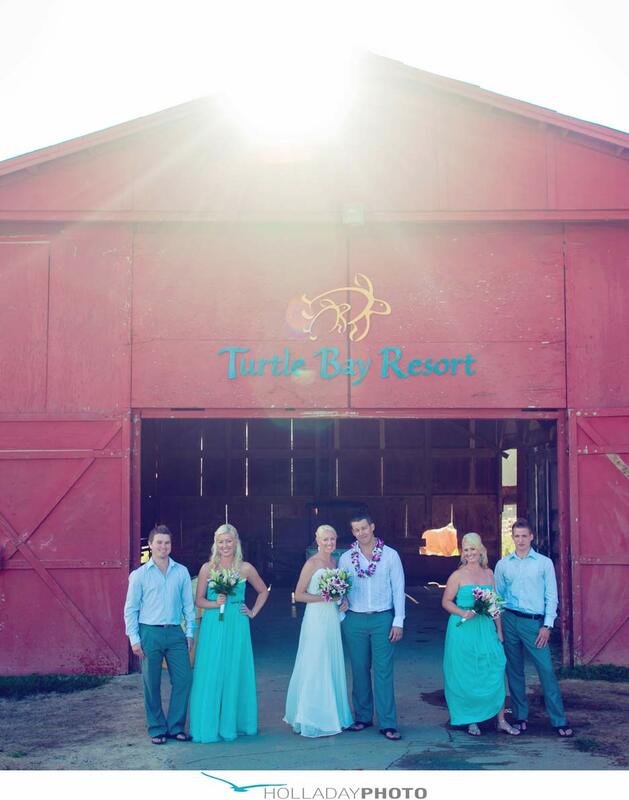 I shoot a lot of weddings at Turtle bay on the North Shore, but this is the first time the ceremony was on the beach by the stables. 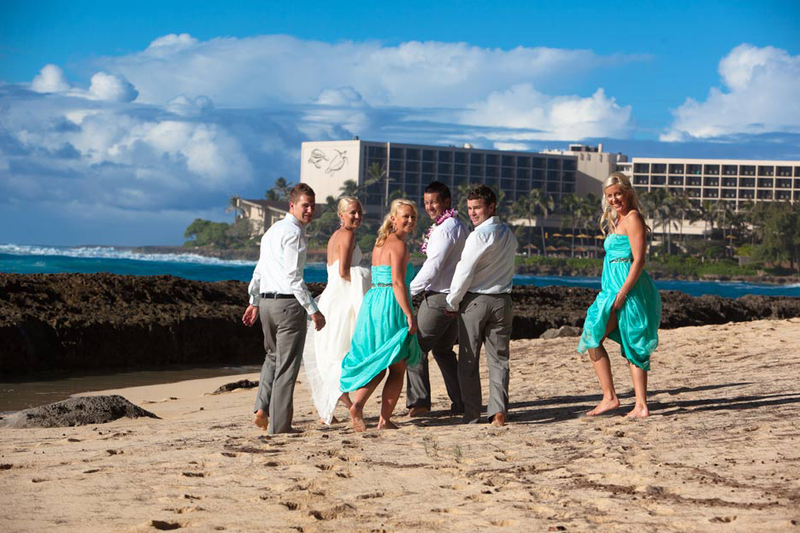 It was nice a quaint, and perfect for a wedding on the beach. 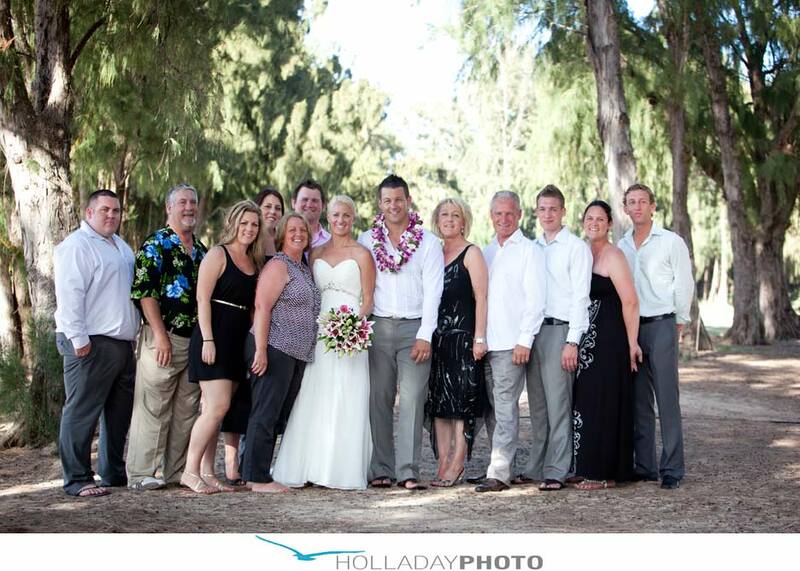 I had a great time photographing Regan Craig and their families, Aussies really know how to have a good time.